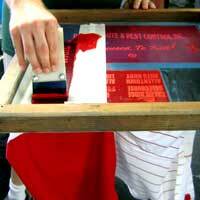 This form is only for screen printed or embroidered items. If you'd like a quote on a promotional item, please visit our page to see what items and styles are available, then fill out our Promotional Item Quote Form. If you'd like to fill out an order form, please visit this page.